Arrive into Shannon Airport and you will find a great selection of famous and not sobfamous links courses scattered up the west coast. 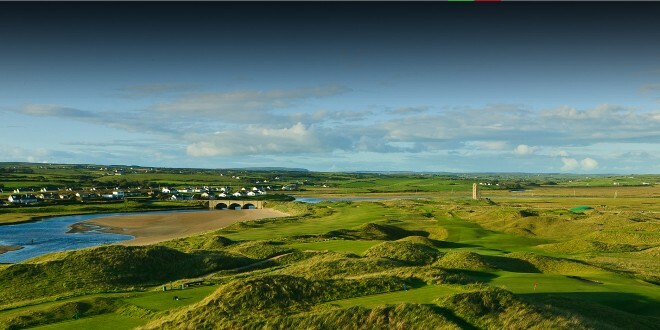 There are some crackers just off the beaten track so if a leisurely pace holiday is what you are after, exploring some of Ireland’s more country areas, you will come across some wonderful locations and golf courses. As they are a little more remote the prices are a little less too!